Much thanks to Robert Gehrke for, once again, highlighting the many ridiculous ways our Utah legislature manages to give away our money each year. At issue for me is the unbelievable $2 million that Ryan Benson and his shady lobbyist group, Big Game Forever, received under the guise of “wolf delisting.” Absolutely inexcusable. Lawmakers should be ashamed. And am I the only one to notice that a lot of the other pork-barrel giveaways mentioned in the article seem inordinately centered on what I can only call entertainment? Skate parks, Fourth of July celebrations, theater, pony rides and golfing? If only we could get wolves to pick a banjo or parachute from planes, maybe more people would care. If only there were wolves in Utah to do these things, but there are no wolves. 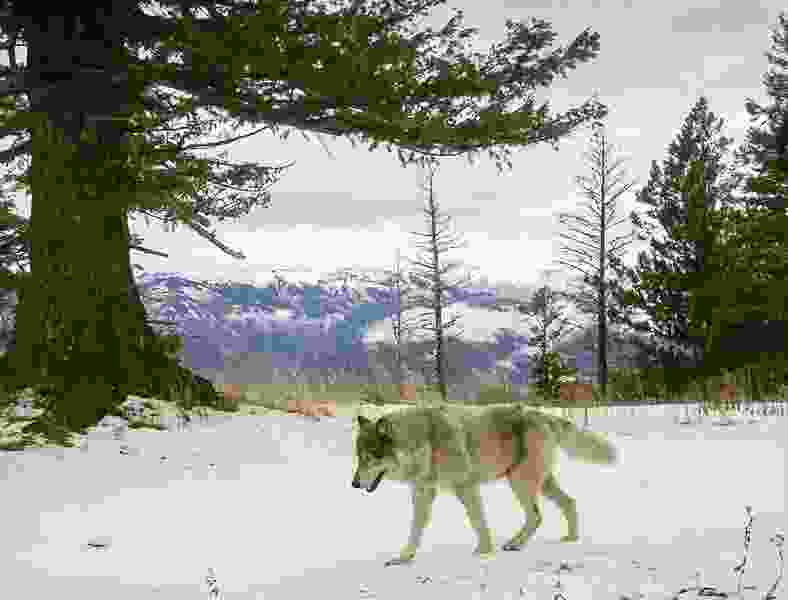 And if our nation’s wolves do become delisted later this year, what will Utah taxpayers be paying Mr. Benson for next? The hunt for Bigfoot?